BlackBerry appears to be developing a unique camera setup for a smartphone that’s rumored to be the successor to its Priv handset. If a new BlackBerry patent is to be believed, TCL — currently the owner of BlackBerry Mobile — could be working on a successor to 2015’s Priv. The leaked document apparently details information about a new handset that has a slide-out QWERTY keyboard just like the BlackBerry Priv. 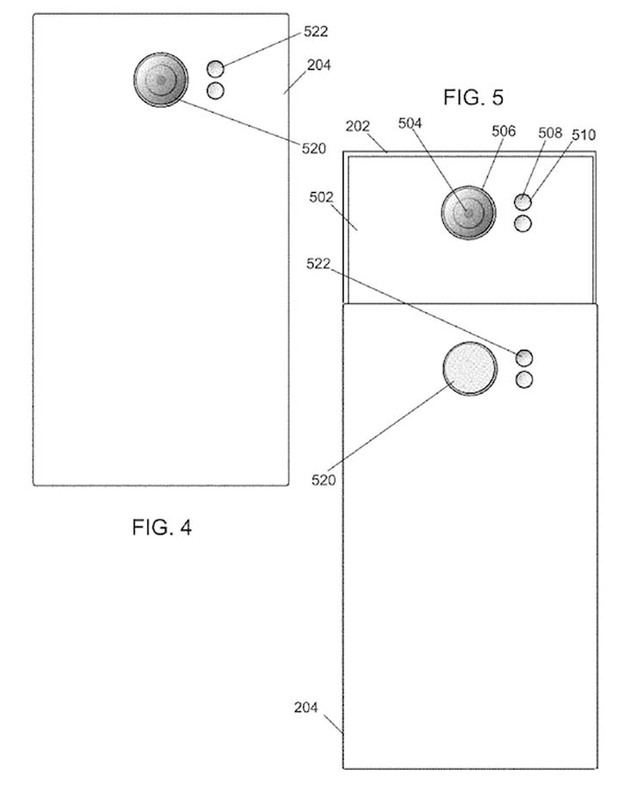 What’s quite interesting about the smartphone that’s being detailed by the patent from the World Intellectual Patent Organization is its camera setup. From the looks of things, TCL could be preparing a new camera design that’s never before seen in the industry. According to the patent that was first spotted by Dutch news outlet LetsGoDigital, the rear camera lens is placed on the outer housing of the phone. Then, another lens is positioned at the other rear housing that’s part of the slide-out keyboard. The secondary lens is identified as a conversion lens. [post_ads]The catch: Users will be able to use different cameras depending on whether the slide-out keyboard is pulled down or not. When the QWERTY keyboard is open, the regular camera on the outer housing will be available to the user. When the QWERTY keyboard is closed, however, the conversion lens will be accessible to the user. The patent does not specify the type of conversion lens that TCL is using, but it does mention some possibilities. It could be a wide-angle lens, a macro lens, a fisheye lens or a zoom lens. 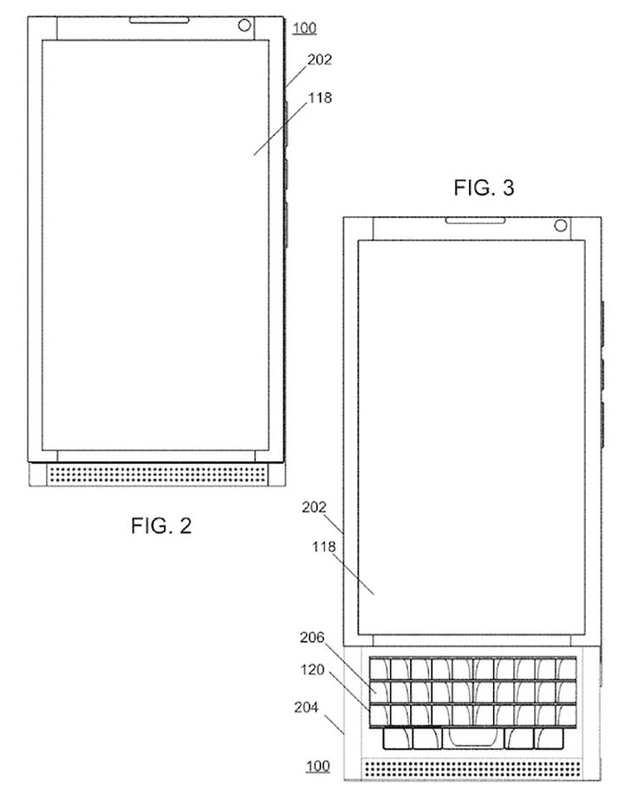 It’s also important to note that the document does not mention Priv, but the illustrations provided strongly suggest that the new smartphone will resemble the 2015 handset. It should be noted that the original Priv was succeeded by the KEYone at last year’s MWC 2017. But the latter does not at all resemble the former. The KEYone has a fixed keyboard and a very different design. Given the new patent though, TCL could be reviving the original Priv’s design with the addition of upgraded specs. As previously reported by IBTimes, BlackBerry is releasing two new smartphones with physical keyboards this year. TCL confirmed this during CES 2018 last month. 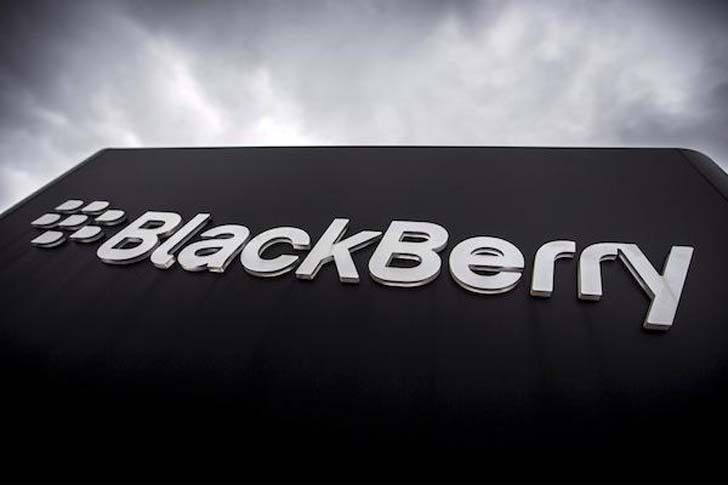 At the time, the company did not disclose anything about the devices, but it did confirm that it is building a “keyboard category” in its smartphone business for consumers who still prefer the signature keyboard of BlackBerry.